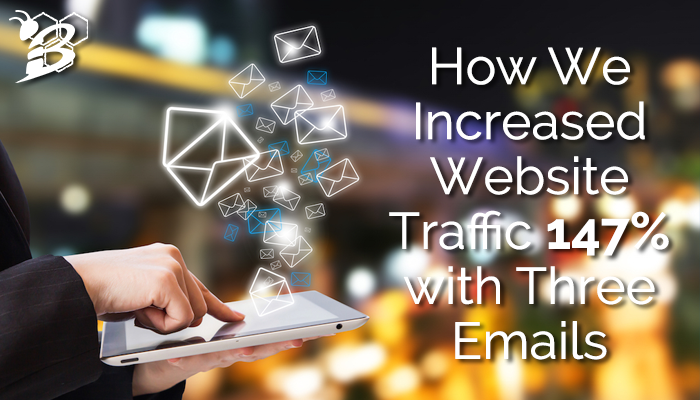 As a business owner or marketing director, you likely know that an effective email marketing campaign can bolster your conversions and increase your sales. 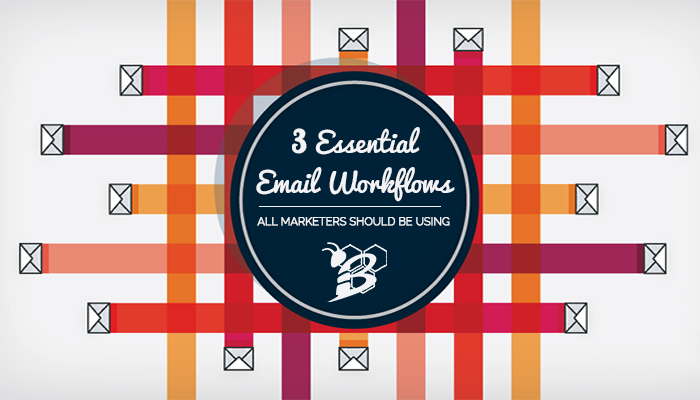 However, not all email marketing campaigns are created equal. If you are underwhelmed with the results of your email campaigns, then it is time to evaluate your email activity to find out why your efforts have not been productive. Below are eight mistakes you're likely making with your email marketing along with strategies to avoid those mistakes. HIVE Digital Strategy has been a HubSpot partner agency for a little over a year and is currently working with various clients who use the HubSpot software. We've talked a little generically thus far about some of our favorite aspects of the HubSpot software but in this post, I wanted to dig a little deeper into some specific results we were able to accomplish with one of our clients who is using the software. 60% of companies who use marketing automation say it has increased the quality of the leads that get passed to sales.. Leads that go through automated workflows have a 23% shorter sales cycle. This means that it takes less time and manual effort to close them into customers. 80% of marketers who utilize automated marketing saw their leads increase when they implemented automation. 77% of companies saw their conversions go up when they implemented automation strategies. So now you know you need to be using automated workflows, but where do you start? What types of workflows should you try first?